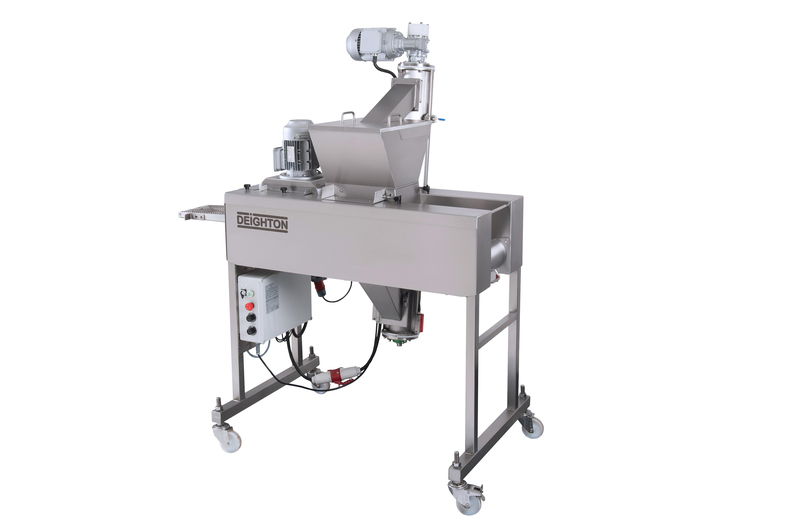 Our Breader can handle numerous types of crumb with ease, making it ideal for a wide variety of breading applications. You can easily adjust the thickness of the crumb bed and curtain for tight control over product quality. The breader also recycles excess crumb to reduce waste and increase efficiency. This machine can stand alone or work as part of a complete processing line with our preduster.